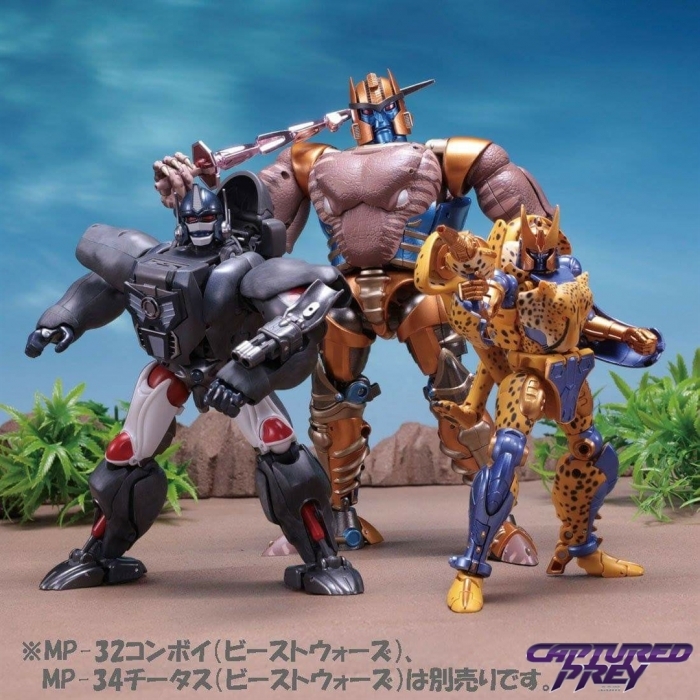 Masterpiece returns to Beast Wars with what may be their most amazing offering yet! 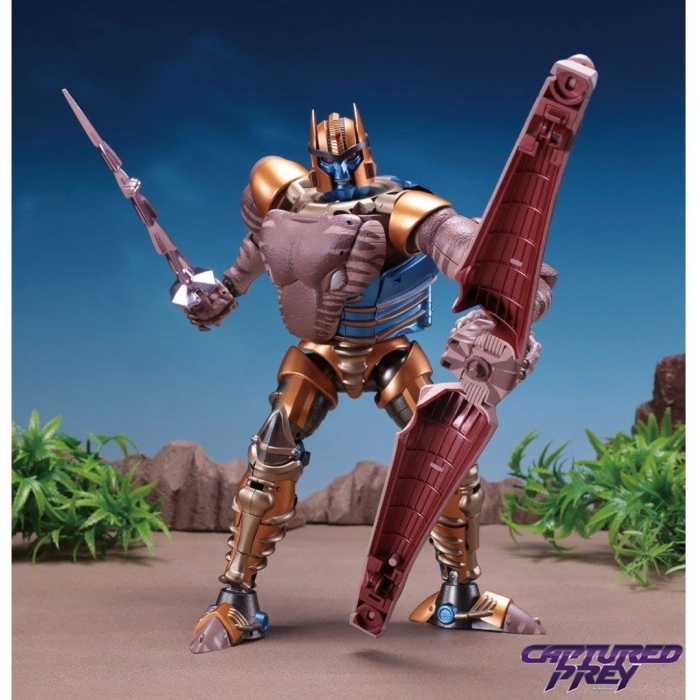 Covered with sculpted scale detail and an incredible paint job, Dinobot is a massive, show-accurate figure of many fans' favorite character from the show! 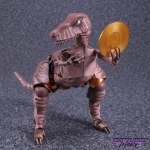 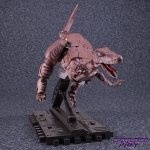 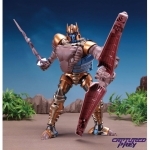 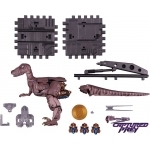 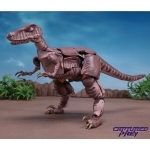 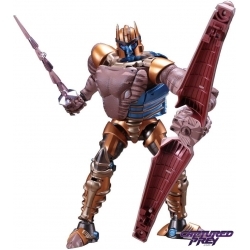 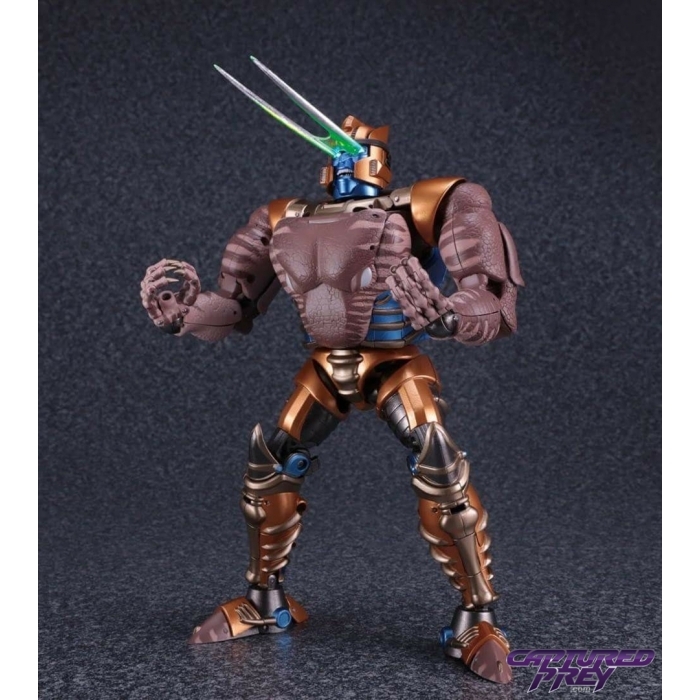 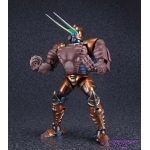 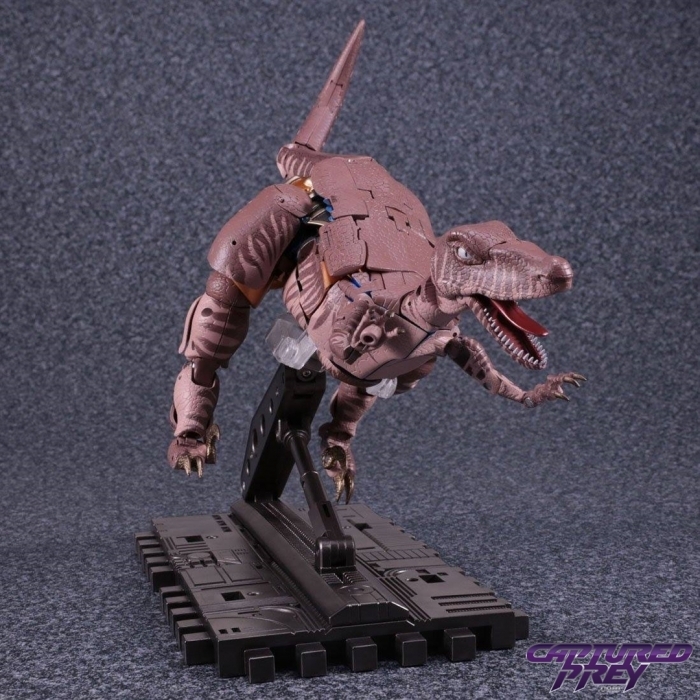 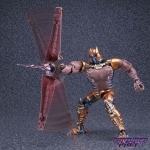 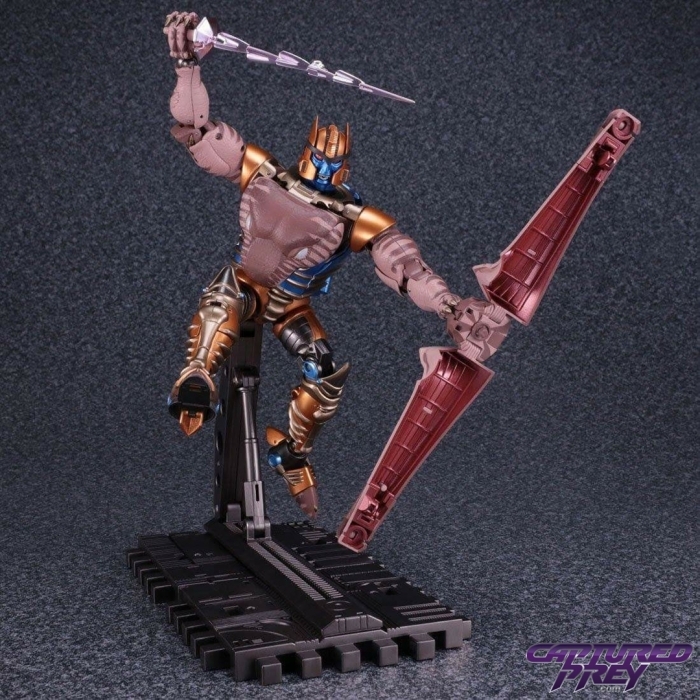 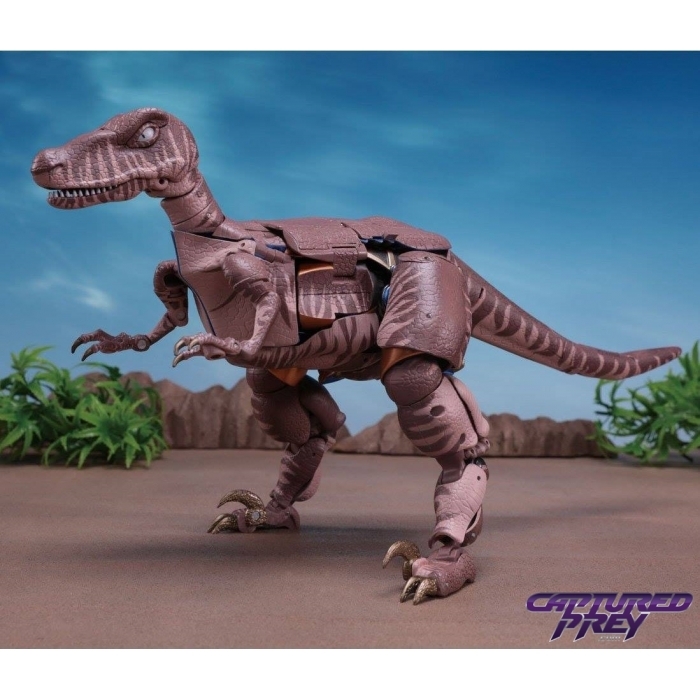 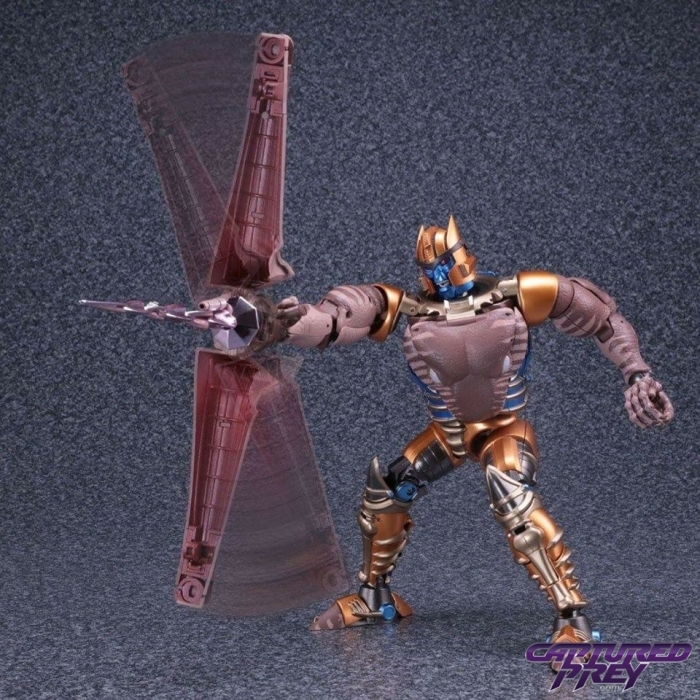 Dinobot includes changeable beast mode eyes, three part stand, spinning tail weapon, sword, Golden Disc, three robot mode faces, light-up robot mode eyes, eye-laser effect parts, and more!